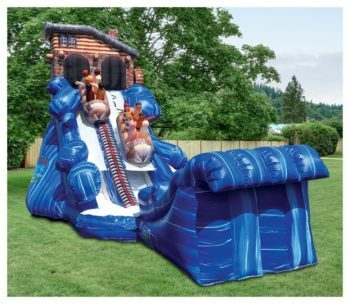 Cool off at your next gathering with one of our Water Slide Rentals and Attractions. 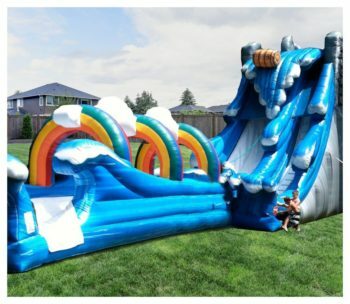 Nothing says fun like a Water Slide Rental from Fantasy World. 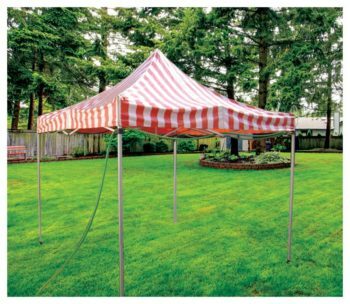 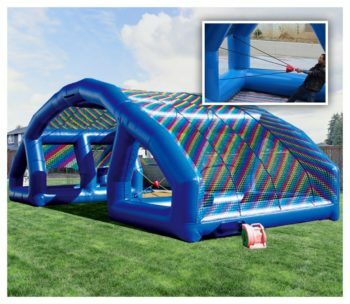 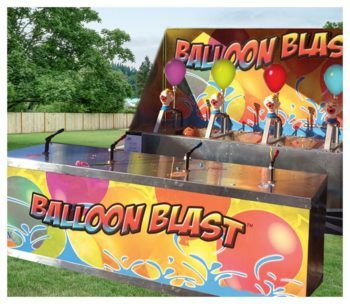 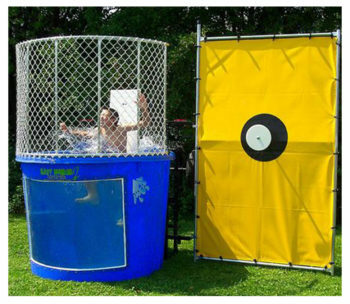 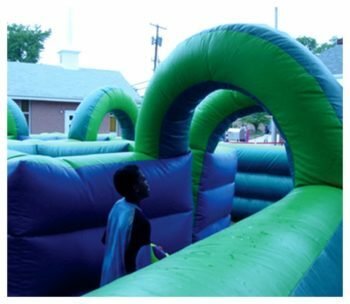 We provide all the Water Fun you need from Water Slide Rentals to Dunk Tank Rentals, Rain Rooms, Water Balloon Battles, Water Tag and even a Water Balloon Blast Competitive Game. 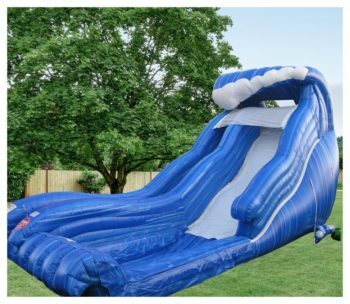 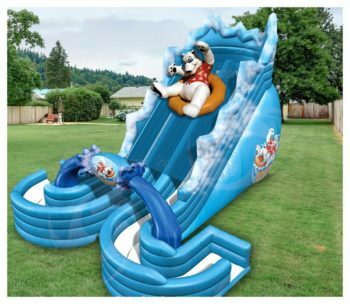 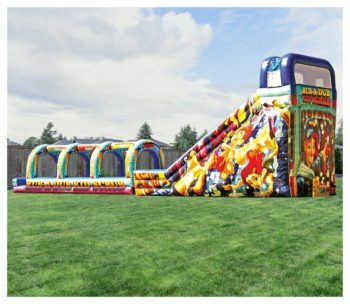 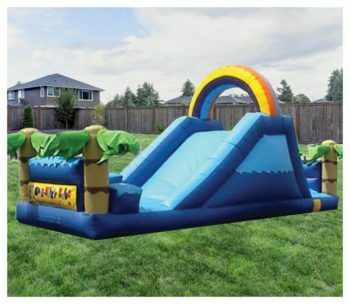 Our Inflatable Water Slides are perfect for a hot summer day party or event. 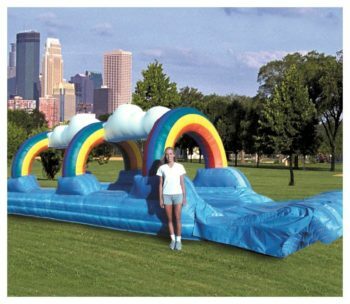 Fantasy World delivers, setup and operates anywhere from New York to Florida and East of the Mississippi River. 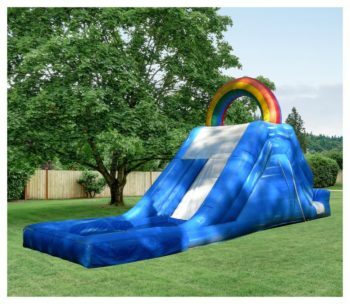 Don’t let this be another hot and boring summer. 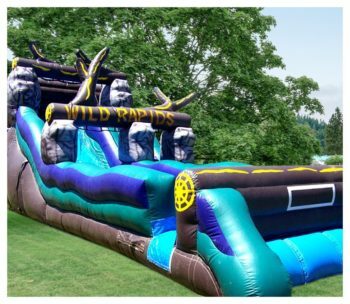 Rent one of our Water Attractions Today!